As a mom and girlfriend I give lots and lots of kisses! It come with the territory, right?! Unfortunately, I always end up leaving big ole' lipstick prints on my son and boyfriend. Throughout the day I have to reapply after drinking coffee or eating lunch, which honestly I get tired of doing. After seeing LipSense pop up in my Facebook news feed I knew I needed to try it! This smudge proof lip gloss is amazing! Now I only have to apply once or twice a day and my boys are free from my lipstick prints! The only thing that I really don't care for with this product is the taste. I wish it had maybe a flavor or was just flavorless to begin with. But, all in all that is the only negative thing I can say! Interested in trying LipSense yourself? 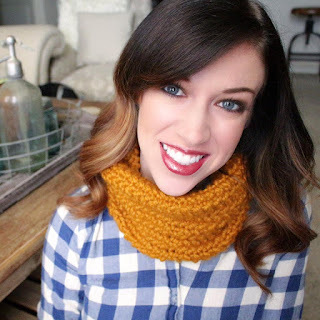 Check out my first impressions and review of LipSense below and learn how to apply it yourself! 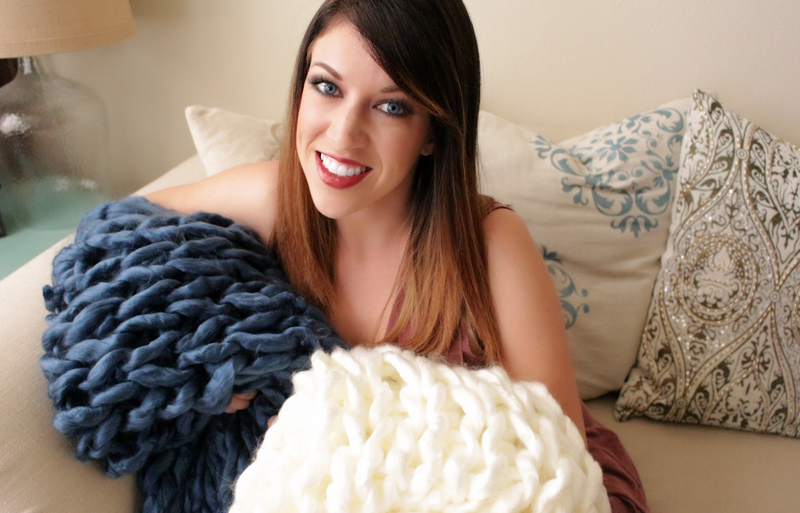 Also, be sure to subscribe to my YouTube Channel for more videos! I post new videos on Sunday's! Jordan and I took the YouTube Mad Lib Challenge and I think we did pretty good! The point of the game is to come up with ridiculous Mad Libs while drinking mimosas and trying not to laugh with the mimosa (or other beverage) in your mouth. It made for a fun game! Let us know if you enjoyed it as well and be sure to give the video a thumbs up on my YouTube Channel and subscribe for more videos! 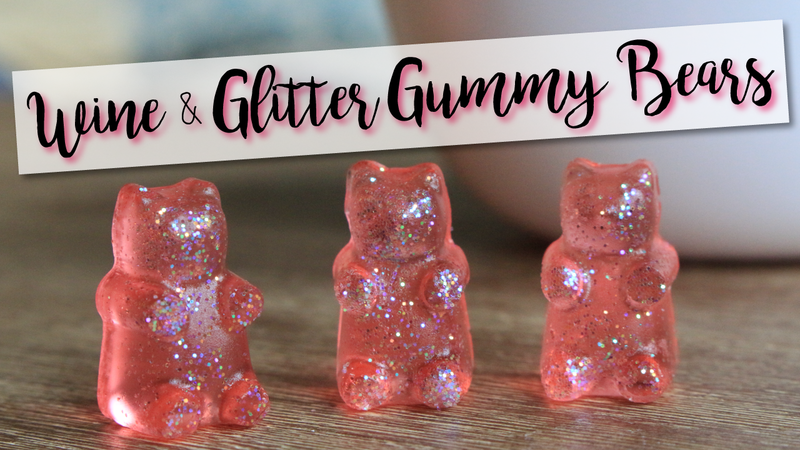 Wine and glitter gummy bears, the ultimate girly treat! What's better than edible glitter and wine?! Okay, I'm sure we could name a few, but these DIY Wine Gummy Bears are so incredibly precious and are sure to be a hit at your next event, bachelorette party or even baby shower! You can use any wine for this recipe, which ever you like best! I used Moscato wine because it's very sweet and so you could see the glitter. To make the gummy bears pink just add one drop of red food dye or simply use a blush wine. You can add a little more sugar to this recipe if you like your gummies very sweet. Heat together in small pot over medium low heat for two minutes until dissolved. Keep temp below 90 degree Fahrenheit if you want to keep the alcohol from burning off. Immediately fill the gummy bear molds using a dropper and place in the fridge for 90 minutes at least. You can also place in the freezer for a few minutes after they have set up in the fridge. This will make the gummy bear easier to remove from the molds. **NOTE: Disco dust is non-toxic, and while it is approved by the FDA as non-toxic, it is NOT considered a food product because there is no nutritional value, nor is it absorbed into the system. With it having no nutritional value, it CANNOT be called edible - as is the case with dragees as well as all of the luster and pearl dusts. Any product being labeled For Decorative Use is at the decorator’s discretion whether or not they chose to use it directly on their products. Many bakers use this product in small quantities. Use at you own discretion.